Was in a bind and needed a unit asap. Customer service was awesome and they got me right in. Storage manager (Jessica) Even helped me after hours-- very friendly. Will definitely rent again. 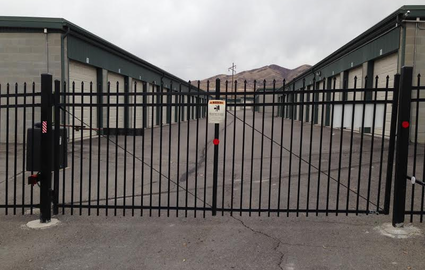 If you’re looking to store your boat or RV near Utah Lake, 1st Lehi Storage is the facility to turn to. 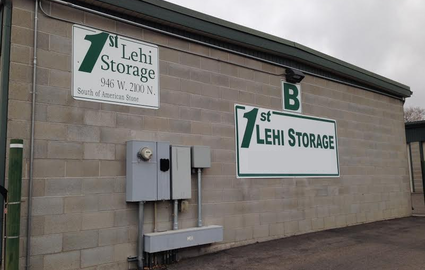 With several years of industry experience, you can rest assured knowing that your commercial or personal belongings are in capable hands when you choose 1st Lehi Storage for your storage needs. Our rates are designed to provide you with the high quality units you need along with affordability that anyone can appreciate. At 1st Lehi Storage, we have earned our reputation for quality facilities with low rates to meet your moving and storage needs. 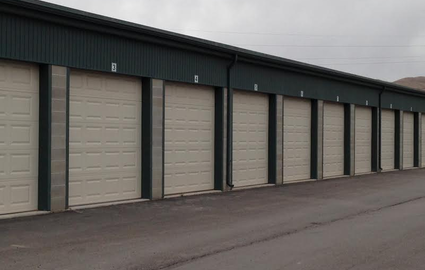 These storage units will protect your belongings from the elements as well securing it with 24 hour surveillance cameras. Our custom brick-built units are made to last, so whether you are simply placing a few boxes or an entire home worth of furniture and electronics, you can be confident that your possessions will be waiting for you in the same condition in which you left them. We take pride in our dedication to leaving customers satisfied. Please give us a call today to learn more about our prices and amenities. You may also stop by during our office hours to tour our facility and speak to one of our representatives in person; we’re open Monday through Thursday from 8:00 a.m. until 4:00 p.m.